For the rest of this article go to The Cleaning All Stars blog. 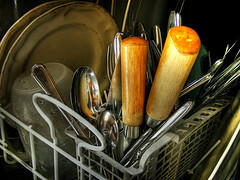 5 Sneaky Uses for the Dishwasher. Feng Shui and Your Garage! My garage is a nightmare (mainly because it is my husband’s domain!) so I try to think about it as little as possible. But when I saw this video, I thought it was very interesting…and it gave me new hope! 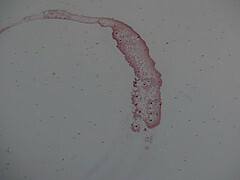 Stain Removal Guide – How to Remove Stains at WomansDay.com. 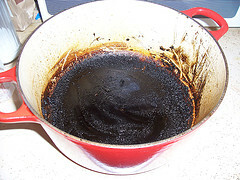 My husband likes to cook, but he will often leave a pot with burnt food in it for me to clean! Annoying! But this is a good trick for that – Just add a few drops of liquid dish soap and about an inch or two of water to the pot. Bring this to a boil, remove the pot from the heat to let it cool. Empty and wash it out in hot soapy water and the burned on food will disappear!